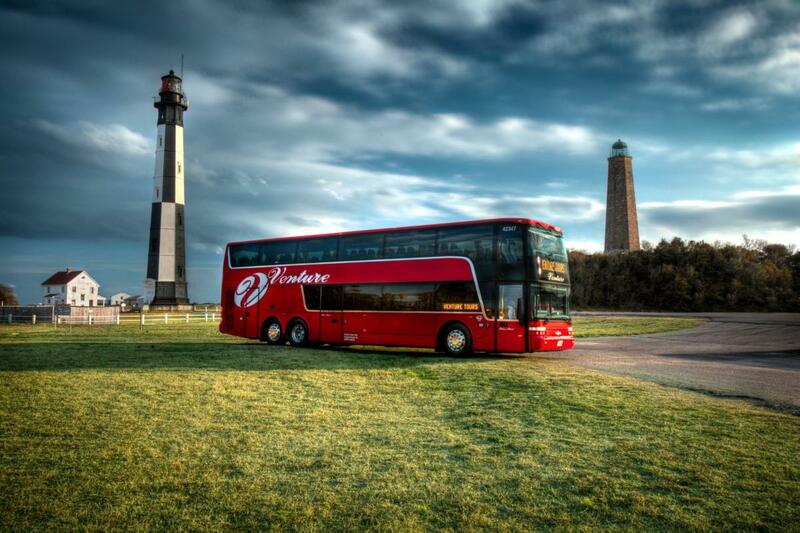 Venture Tours is one of the most well-respected motorcoach companies in the Tidewater/Central Virginia area. Our buses are clean, safe and equipped with state-of-the art technology. We tailor our services to your group travel needs...your satisfaction is paramount to us. 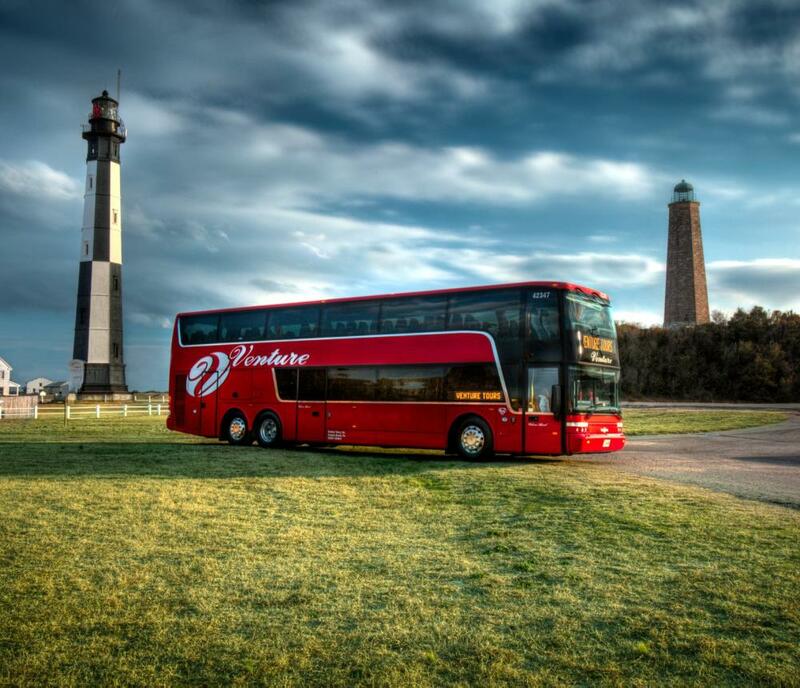 Our business is delivering your group to your destination safely and affordably. Our employees always strive to give prompt, friendly, courteous service and personal attention.Our mission is to provide the safest, most comfortable journey possible, aboard impeccably kept, modern equipment. We provide our clients with remarkable, pleasurable travel experiences made possible by our exceptional staff.